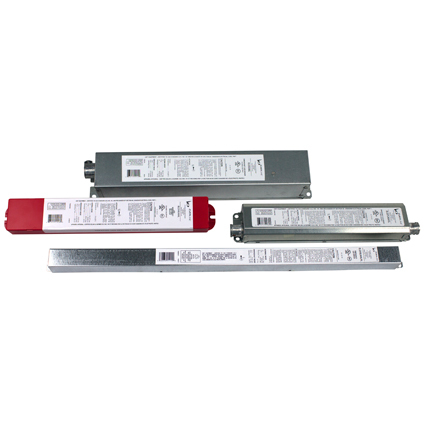 Universal’s EVERLINE Emergency LED Drivers are perfect for offices, classrooms, warehouses and other commercial applications. Available in four models, the drivers meet North American buildings’ strict emergency lighting requirements. Rather than installing separate emergency lighting fixtures, contractors can use EVERLINE Emergency LED Drivers with installed LED luminaires that require emergency battery back-up systems. Universal’s online rebate tool helps end-users find cost saving solutions for their lighting projects. The online resource portal is ideal for end-users looking for assistance with a lighting upgrade by finding what rebates may exist in their local market. EVERLINE LED Retrofit Kits convert 2’ or 4’ fixtures to LED lighting with everything needed for simple installation. Available in 2,300 lumens to 6,000 lumens with an 82 CRI and CCTs of 3500K, 4000K, and 5000K.